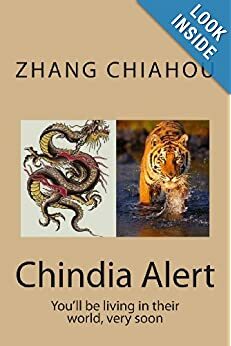 China has been repeatedly blocking India and several other countries’ efforts to bring about a global ban on JeM chief Masood Azhar in the UN’s anti-terror 1267 committee. 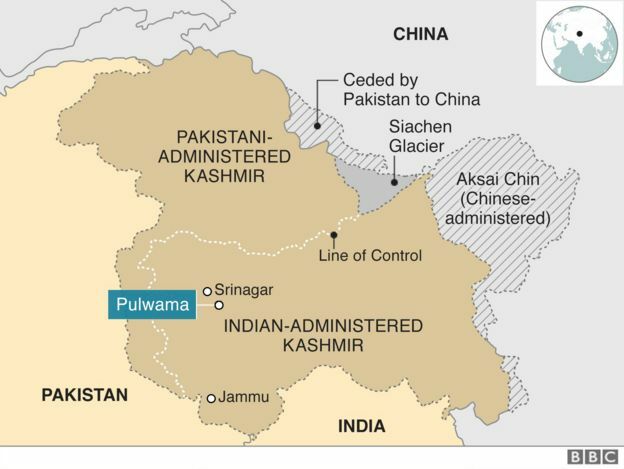 China, a permanent member of the UN Security Council, Friday sought to downplay the scathing statement issued by the powerful organ of the world body naming Jaish-e-Muhammad in the Pulwama terror attack, saying the mention of the Pakistan-based outfit was only in “general terms” and “does not represent a judgement”. 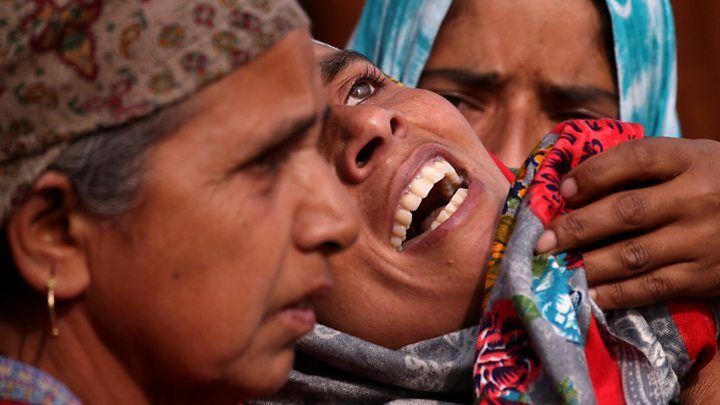 Forty Central Reserve Police Force personnel were killed in a suicide attack by Pakistan-based Jaish-e-Mohammed (JeM) in Jammu and Kashmir’s Pulwama district on February 14, sparking outrage in the country. The powerful UN Security Council (UNSC) on Thursday strongly condemned the “heinous and cowardly” terror attack. “The members of the Security Council condemned in the strongest terms the heinous and cowardly suicide bombing in Jammu and Kashmir, which left 40 Indian paramilitary forces dead and dozens wounded on February 14, 2019, for which Jaish-e-Mohammed has claimed responsibility,” it said in a statement. Asked about the statement highlighting the role of JeM claiming the responsibility of the Pulwama attack, China’s foreign ministry spokesman Geng Shuang told reporters that Beijing was closely following the developments related to the terror incident. “Yesterday, the UN Security Council issued a press statement that mentioned that a particular organisation but only in general terms. It does not represent a judgment on the attack,” Geng said. His remarks were seen as an attempt by China, without whose endorsement the UNSC statement could not have been released, aimed at placating its close ally Pakistan and play down the indictment of the JeM. While China’s endorsement of the UNSC statement was reflection of wariness on the part of Beijing to repeatedly defend JeM in the UN body, which casts a shadow on its relations with India, observers say it is to be seen what stand Beijing would take when France moves its resolution seeking to list Azhar as a global terrorist in the UN. France, also member of the permanent five of the UNSC, has officially announced that it would move a resolution soon in the 1267 committee seeking Azhar’s listing. 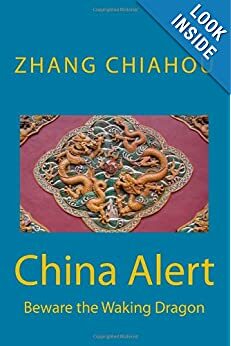 Since 2016, China has consistently blocked moves first by India and later by the US, the UK and France to designate Azhar as a global terrorist by putting repeated technical holds. In his response on Friday Geng said that “China also noted that the Pakistani government showed readiness to cooperate with India on the investigation and that it is also ready to resolve differences with India through dialogue”. “China hopes all parties will work to find the truth about this attack. We hope Pakistan and India will engage in dialogue to jointly safeguard regional peace and stability,” he said. The UN statement also underlined the need to hold perpetrators, organisers, financiers and sponsors of these “reprehensible acts of terrorism” accountable and bring them to justice”. The UN condemnation came a day after Pakistan’s Permanent Representative to the UN Maleeha Lodhi met top UN leaders including with Secretary-General Antonio Guterres to brief them about the escalating tensions in the region in the wake of the Pulwama attack.